T&L Adjusters is a full service, independent, adjusting firm serving all of Alberta. Our team of 15 adjusters features a wealth of experience and expertise, and can handle your claims involving auto, property and/or liability losses. Despite consistent growth and expansion over the years, T&L has maintained its "boutique" quality. T&L Adjusters is proud to maintain long standing relationships with our clients over our 40 year history in Alberta. Dave Dobie and Bud Townsend begin operations as Dobie Townsend Adjusters Ltd.
Mike Leedham joins the firm. Dave retires and the firm changes its name to Townsend & Leedham Adjusters Ltd.
After more than 30 great years, Bud Townsend retires. 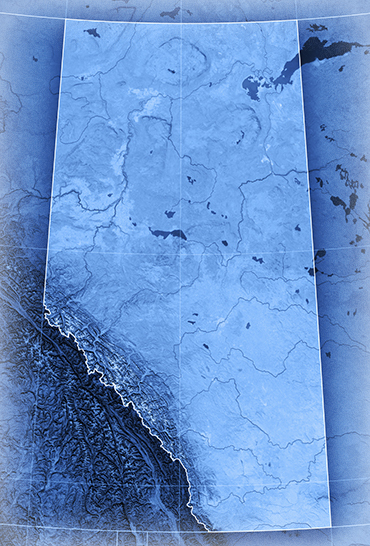 Townsend & Leedham Adjusters Ltd. moves to its new location and changes its name to T&L Adjusters Ltd.
From our offices in Edmonton we address claims throughout Alberta and NWT. An adjuster since 2004 Morris specializes in commercial and personal lines property, liability, farm, and equipment loss. 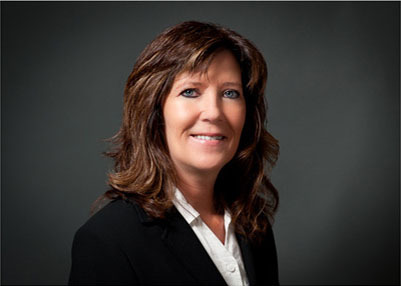 A member of team T&L Adjusters since 2001 Tammy is a licensed Level 1 adjuster working primarily on auto adjustments. 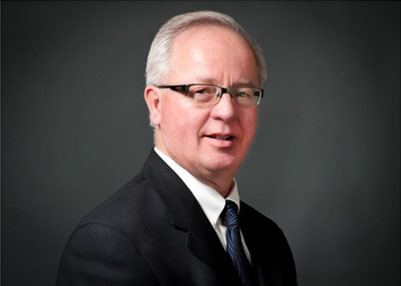 An adjuster since 1988, Marcus handles auto, section B, injury and liability claims. Starting in 1991 Dean become an independent in 2005 and became a Partner at T&L in 2007. 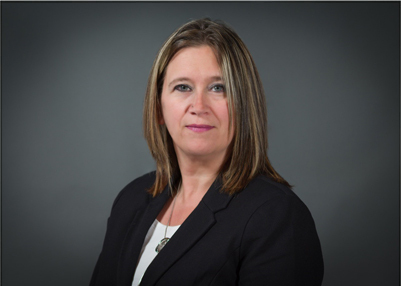 Dean's focus is on property, including residential, farm and commercial damage claims. Adjusting claims since 1989 Jeff has experience with commercial, property and liability losses. 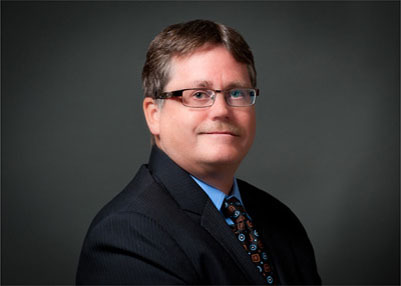 Jeff has training in mediation and serves as the chair of the Adjusters and the Alberta Insurance Councils. 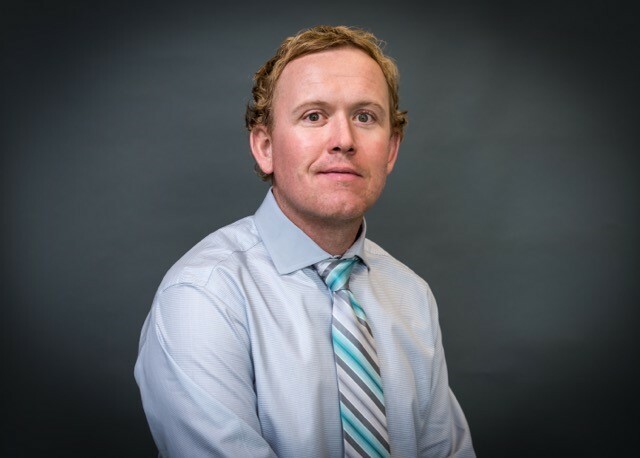 An independent adjuster since 2008 Cory has experience in property, auto and liability claims, but he specilaizes in propery losses and has handled extremely large corporate and government claims. Beginning his insurance career in 1996, Dale joined T&L in 2011 with experience in bodily injury, casualty, liability and automotive claims. 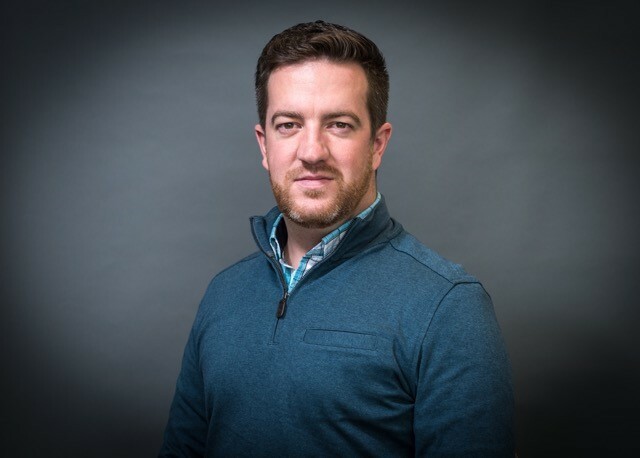 Justin started as an adjuster in 2005 becoming an independent in 2010. 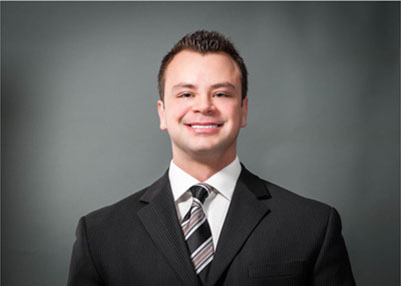 Justin has experience in all areas of auto claims, as well as residential property loss. Starting in 1972, Mike made the switch to independent adjusting in 1986. 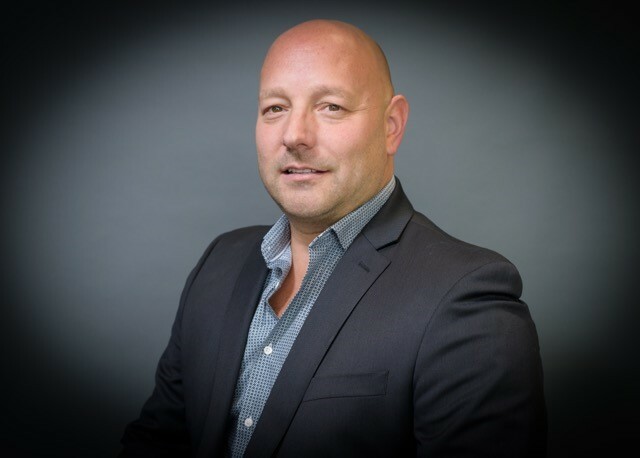 Mike has experience in almost all lines and enjoys handling a variety of claims. Adjusting for over 20 years Blair joined T&L in 2004. 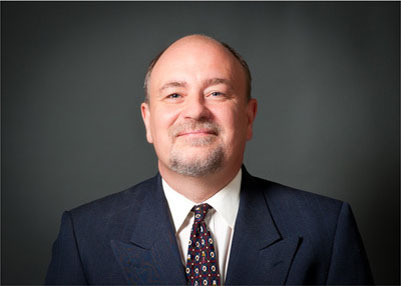 He specializes in severe and complex injury, liability and casualty claims. Adjusting since 1990, Chris moved to T&L in 2004 and became partner in 2007. 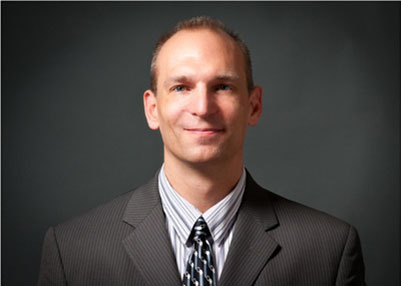 Chris has experience with the most lines of coverage, but focuses on all aspects of property damage claims. 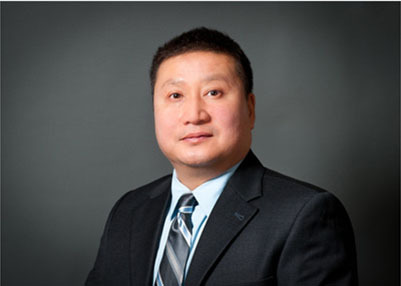 Guy joined T&L in 2015 after beginning his insurance career in 2000. 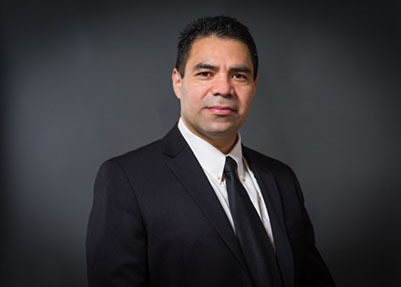 Fluent in Spanish, he handles all forms of automobile claims - serious bodily injury, fatalities and pedestrian accidents - as well as complex liability matters - professional, E&O, D&O, medical, etc. Keira started her adjusting career in 1992. 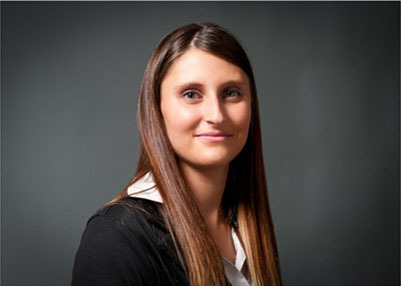 She has experience with commercial and residential property claims, as well as handling Alberta CAT claims. 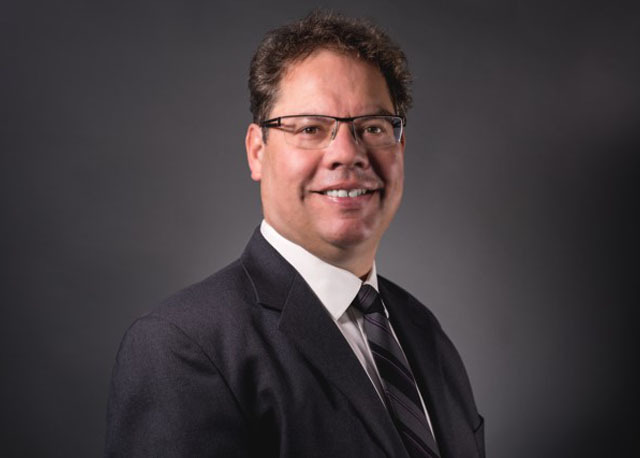 Starting in the 1990s and working for several national insurers, Chris managed the Edmonton branch of a national environmental remediation company, before returning to independent adjusting. 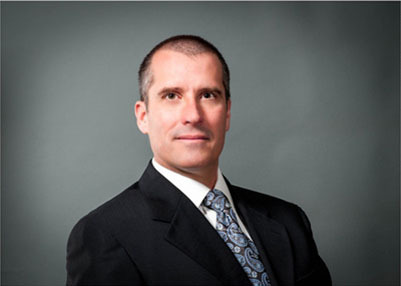 Chris handles auto, bodily injury and liability issues.